Throughout my professional career as a counselor, professor, media spokesperson, and researcher in the field of sport, exercise, & health psychology, I have studied the variables most closely linked to “peak performers,” as well as the common factors that regularly hold us back from reaching our full human potential. From these experiences, I have created an entire high performance product line designed to help athletes, coaches, and parents (as well as people not directly involved in competitive sports) maximize their productivity, while simultaneously minimizing their level of negative stress. Whether you are an elite-level athlete, sports parent, coach, or league/school administrator, we offer peak performance training in a variety of convenient formats, including video streaming options, audio files, traditional and e-books, and apps. All educational programming is designed to be easy to understand and implement, and lead to tangible, positive future results. In addition to teaching athletes how to maximize their athletic abilities, another primary focus of my work is to help make youth and interscholastic sports a safe, fun, and meaningful environment for kids. Consequently, I continue to study the important psycho-social variables and contemporary issues and trends that have the most impact on student athletes, coaches, and parents. I place a strong emphasis on life skills development through sports, and encourage all athletes to use the sport experience as a vehicle for success in life. In order to do this, I teach athletes to identify and use athletic transferable skills, as well as how to lead healthy lives through safe training methods. Dr. Stankovich is a graduate of The Ohio State University and the Founder of Advanced Human Performance Systems, an athletic counseling and human performance enhancement center. 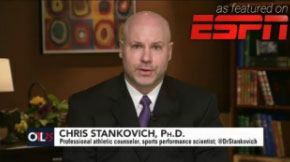 Dr. Stankovich has written/co-written five books, including Positive Transitions for Student Athletes, The Parents Playbook, Mind of Steel, Optimal Balance for Life Success, and Sport Success 360°; and has had hundreds of articles published on topics related to sport psychology and athletic success. 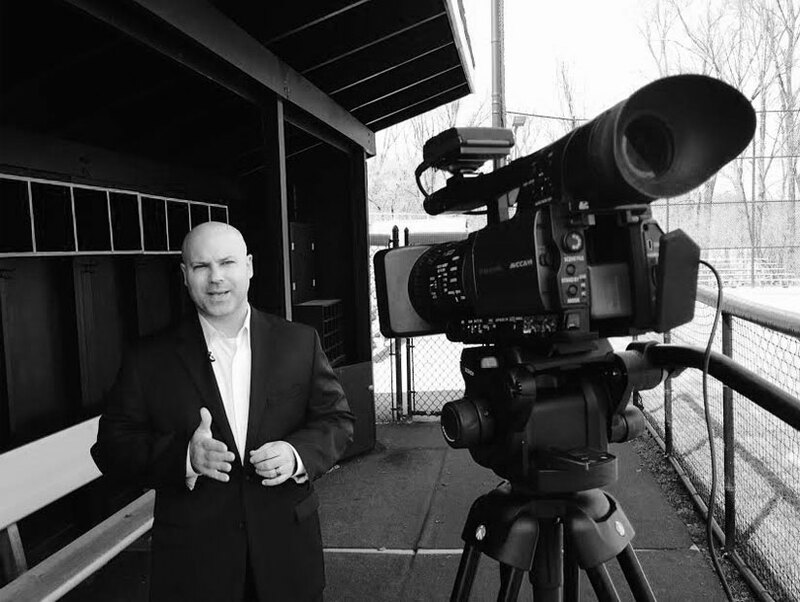 Additionally, he has been featured for his work in USA Today, ESPN, New York Post, Washington Post, Street & Smith Sports Business Journal, San Francisco Chronicle, and ABC World News. In addition to his duties at his practice, Dr. Stankovich has taught undergraduate and graduate courses in psychology, education, and business at Ohio State, Wittenberg University, Capital University, Otterbein University, Kenyon College, University of Dayton, Ashland University, and Columbus College of Art & Design. For more information or to schedule a speaking engagement with Dr. Stankovich, please feel free to Contact Us. 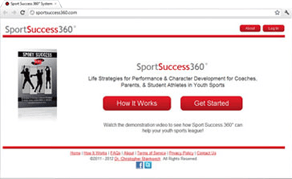 Co-creator of The Optimal Performance System in Sport (TOPSS), a nationally recognized model used to assist student athletes with health, performance, and overall well-being featrued in USA Today.